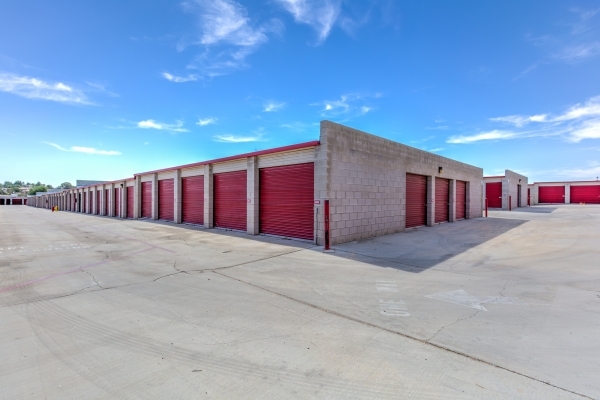 Devon Self Storage of Apple Valley uses video surveillance and an alarm system connected to a 24-hour dispatch center to ensure the safety of your belongings 24-hours a day. 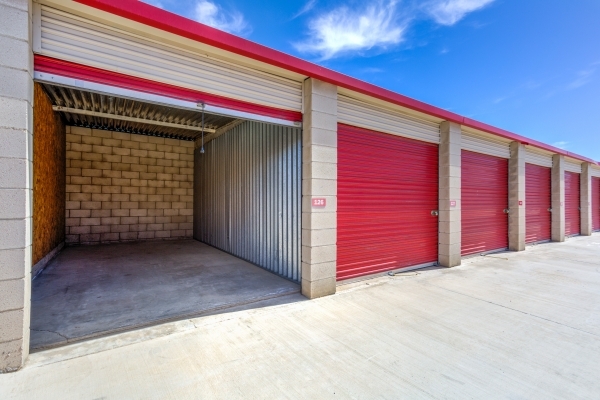 Devon Self Storage facilities offer a wide variety of moving supplies in stock and at competitive prices. 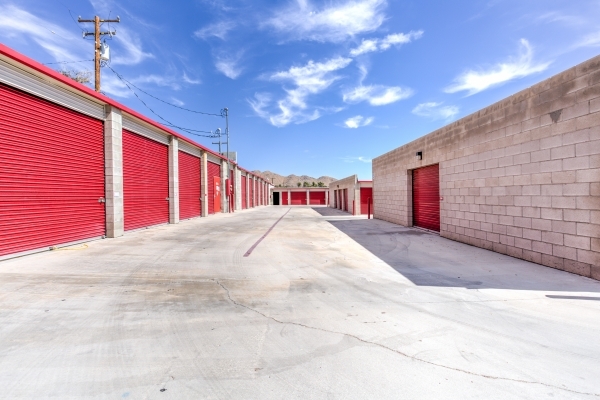 Our self storage units are clean with climate-controlled storage options. 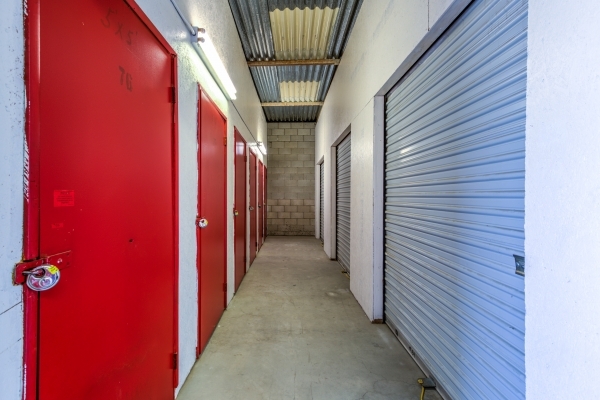 With our electronically controlled access system, you can access your storage unit without any other assistance. 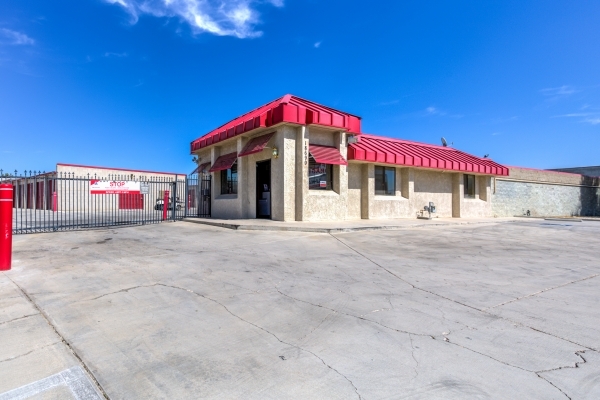 Many of the self storage units are accessible by car. Good, clean, very secure, and great communication.. Being my first time getting a storage, they made it very easy for me and hassle free. They answered all my questions and put all my concerns to rest. Great communication with the manager there and they are very good people. I would recommend this storage to all my friends and family. Carrie, Thank you for the review. We look forward to serving you as our customer. Thank you for your business and please do not hesitate to reach out should you need anything. Arelene, Thank you for the kind review. 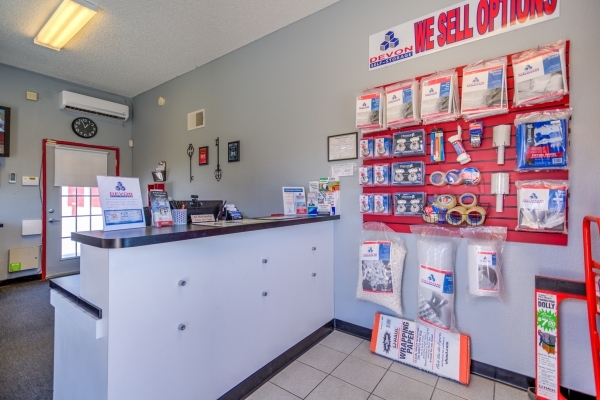 We look forward to serving you as our customer.